SMO 254 Hot Rolled Rods, UNS S31254 Bar, SMO 254 Bars, SMO 254 Rods, ASTM A276 SMO 254 Bars, WERKSTOFF NR. 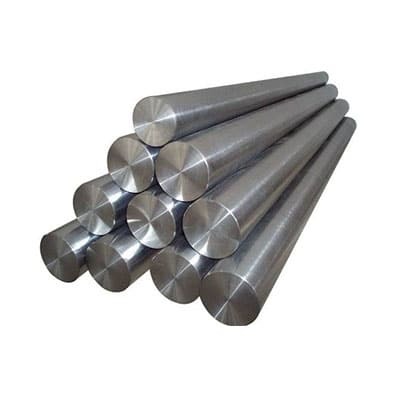 1.4547 Bar & Rod, SMO 254 Bar & Rod, SMO 254 Cold Rolled Bars, SMO 254 Forged Rods, SMO 254 Round Bars Supplier in Mumbai, India. Sparsh impex offers wide array of SMO 254 bars. These bars are tested with variety of parameters for ensuring durability and quality of bars. These bars have excellent quality of corrosion and abrasion resistant. SMO bars are mostly used by engineers because of its ultimate strength. 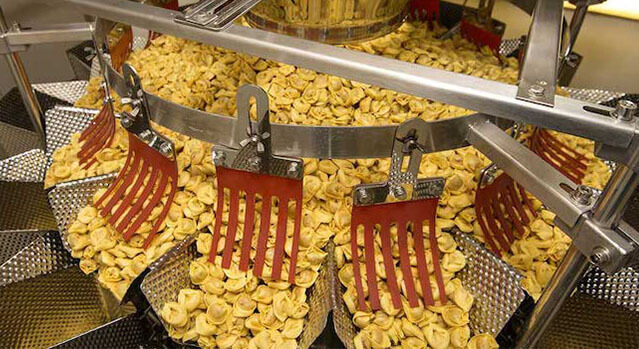 These resist buckling and crushing in exertion of heavy loads. 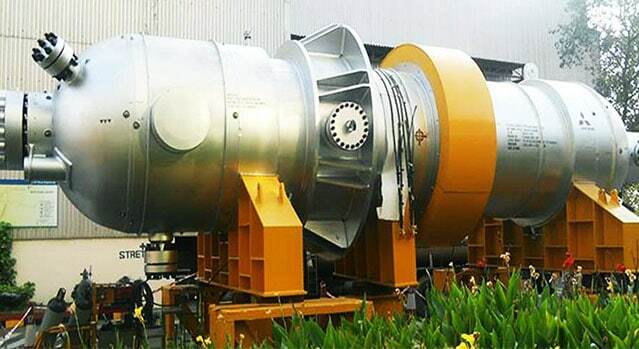 With amazing feature of wearing high temperatures it is suitable for heating industries. 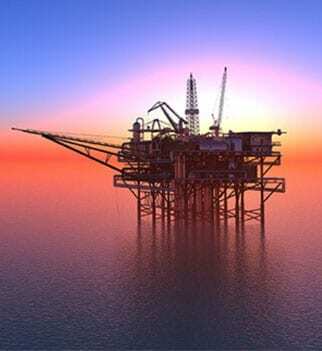 These are ideally used for designing construction works. These bars are manufactured with international standards. 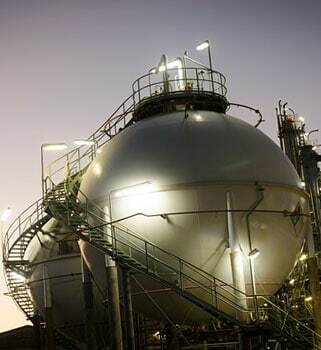 ASTM A276, ASTM SA276, ASTM A479, ASTM SA479 are standards. 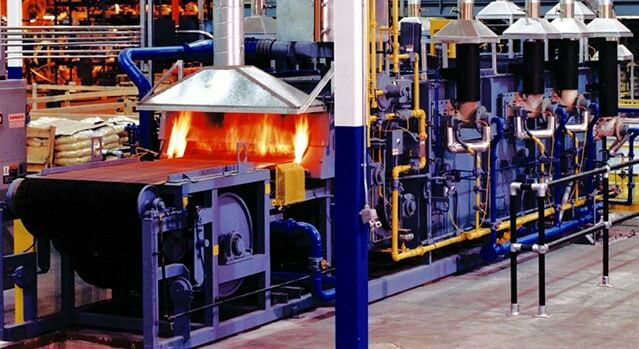 Forging machines are used manufacturing of bars. These are hardened by annealing process. UNS NO. 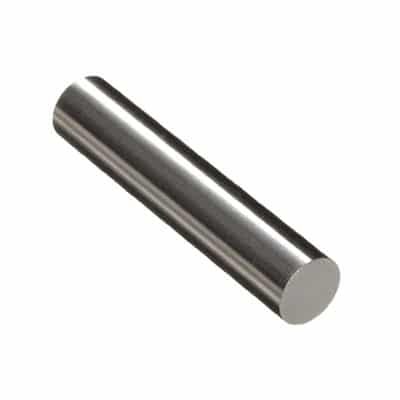 S31254 are material grade of bars. these are available in standard sizes length 1 meter to 6 meter, diameter varies from 5 mm to 500 mm and customized as per requirements. These are finished by bright black polish, BA finish, matte finish, rough turned. H8, H9, H10, H11, H12, H13K9, K10, K11, K12 are tolerance given by manufactures for easy fittings. 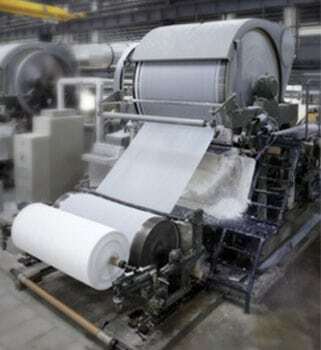 These bars are inspected by third parties and advance machines for detecting any internal manufacturing defect. 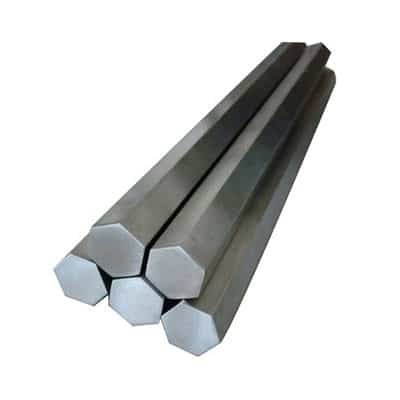 SMO 254 Hex Bars, SMO 254 Bright Bar, SMO 254 Rod Exporter, SMO 254 Export Polish Bars, SMO 254 Bar Stockholder, SMO 254 Square Bar, SMO 254 Flat Bars. 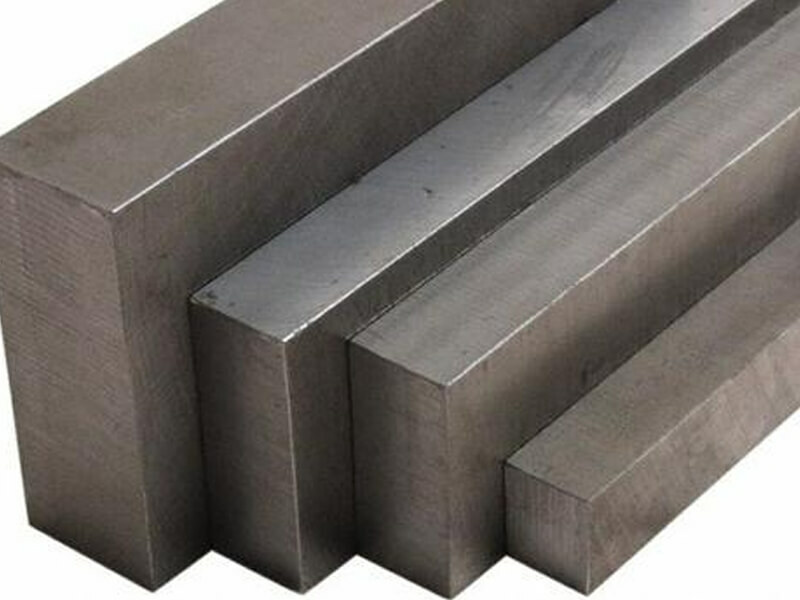 DIN 1.4541 Export Quality Bar & Rod, SMO 254 Polished Rods, SMO 254 Hollow Bar, SMO 254 Rectangle Bars Supplier in Mumbai, India. 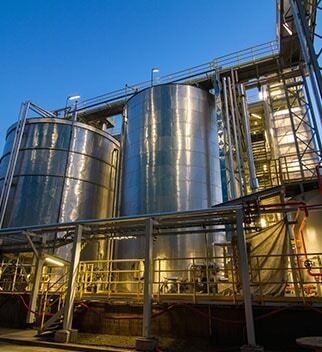 Tested and pure raw materials are used in production of bars. sparsh impex provides great surface finish and precise dimension bars. These are available in most affordable prices. SMO 254 bars are packed in form of bundles and wrapped in plastics for preventing it from any dimensional errors. You can buy these bars for increasing service life of you application. 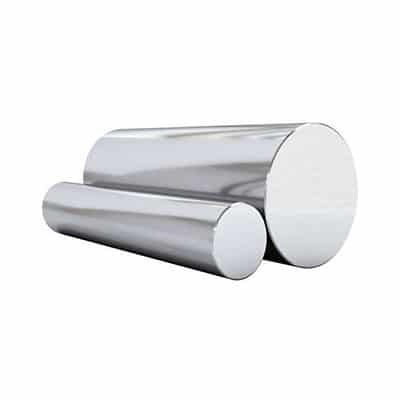 smo bar, 254 smo round bar, 254 smo rods, smo 254 round bar price list india, smo 254 round bar sizes, smo 254 round bar sizes, smo 254 flat bar prices, smo 254 round bar price india, smo 254 rod price list, 1/16 smo rod, smo 254 bar supplier in india, smo 254 rod manufaturer in india, 254 smo bar, smo 254 rod price per kg in india, smo 254 bar price list, smo 254 bar manufaturer in india, smo 254 flat bar near me, polished smo 254 rod, smo 254 rod exporter in india, smo 254 round bar stock, 3/4 smo rod, 3/16 smo rod, smo 254 bar stock sizes, smo 254 bar exporter in india, smo bar for sale, smo 254 rod strength, smo 254 rod supplier in india, smo rod sizes chart, 254 smo bar specification, smo 254 flat bar polished, smo 254 flat bar stock, smo bar stock. 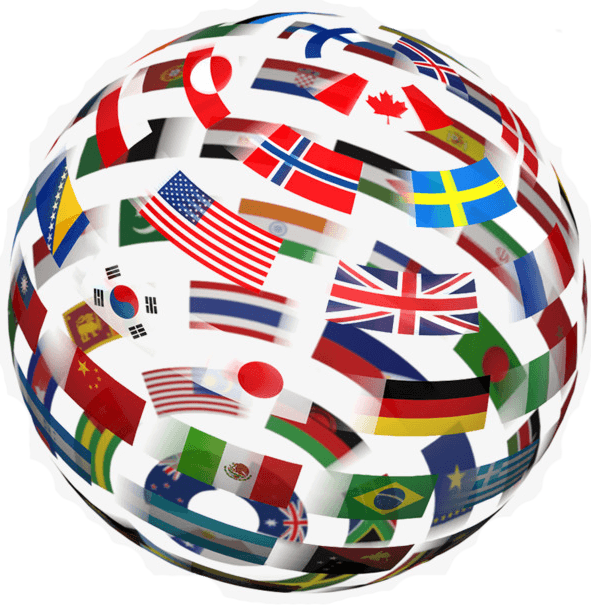 Countries List -Lithuania, China, Malaysia, Bahrain, Pakistan, Mexico, South Korea, Indonesia, Saudi Arabia, Venezuela, Tibet, Qatar, Ukraine, Oman, Croatia, Australia, India, Gambia, Portugal, Japan, Brazil, Trinidad & Tobago,Tunisia, Colombia, South Africa, Argentina, Denmark, Ireland, United Arab Emirates, Nepal, Switzerland, Hungary, Bhutan, Angola, Greece, Algeria, Sri Lanka, Morocco, Iraq, Spain, Germany, Taiwan, Romania, Chile, Belgium, Slovakia, France, Kenya, United Kingdom, Egypt, Israel, Peru, Libya, Kazakhstan, Iran, Canada, Bolivia, Czech Republic, Zimbabwe, New Zealand, Poland, Austria, Afghanistan, Yemen, Serbia, Puerto Rico, Ghana, Nigeria, Jordan, Thailand, Vietnam, Russia, Bangladesh, Bulgaria, Netherlands, Azerbaijan, Kuwait, Lebanon, Macau, Finland, Chile, Turkey, Iran, Norway, Namibia, Singapore, United States, Costa Rica, Ecuador, Mongolia, Philippines, Italy, Mexico, Gabon, Hong Kong, Sweden, Nigeria, Belarus, Poland, Estonia. 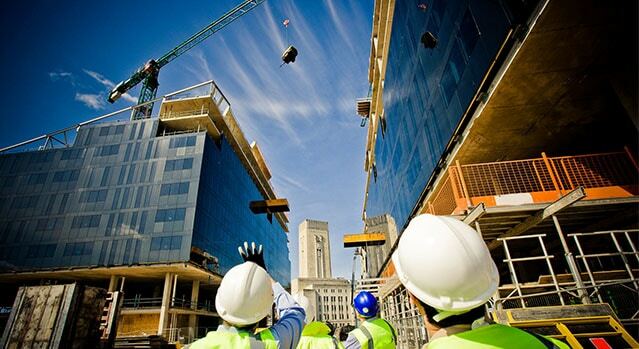 Cities List -Muscat, Doha, Lagos, La Victoria, Dubai, Ahmedabad, Ranchi, Karachi, Busan, Vadodara, Rajkot, Al Khobar, Nagpur, Geoje-si, Noida, Houston, Colombo, Bangkok, Faridabad, Vung Tau, Coimbatore, Surat, Hyderabad, London, Kanpur, Brisbane, Chennai, Cairo, Kuwait City, Courbevoie, Riyadh, Mumbai, Algiers, Thane, Kuala Lumpur, Santiago, Indore, Manama, Nashik, Los Angeles, Hong Kong, Ernakulam, Perth, Caracas, Jeddah, Melbourne, New York, Milan, Toronto, Gimhae-si, Howrah, Mexico City, Madrid, Kolkata, Al Jubail, Dallas, Tehran, Ho Chi Minh City, Sydney, Abu Dhabi, Haryana, Dammam, Montreal, Aberdeen, Sharjah, Thiruvananthapuram, Atyrau, Hanoi, Rio de Janeiro, Visakhapatnam, Jakarta, Ludhiana, Baroda, Moscow, Jamshedpur, Singapore, Seoul, Petaling Jaya, Navi Mumbai, Bogota, Granada, Istanbul, Gurgaon, Pune, Secunderabad, Jaipur, Pimpri-Chinchwad, Ankara, Ulsan, Chandigarh, Bengaluru, Bhopal, Lahore, Chiyoda, Calgary, Edmonton, New Delhi, Ahvaz, Port-of-Spain.